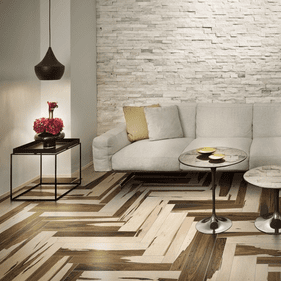 Cerdomus Ceramiche offers some of the most cutting-edge ceramic and porcelain tile on the market today. 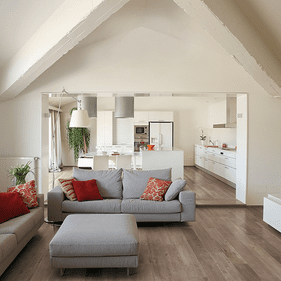 Playing into modern sensibilities with an exotic twist, many of Cerdomus� products bring out memories of stylish cosmopolitan lofts and trendy commercial spaces. 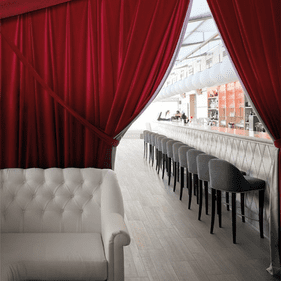 With Cerdomus, your interior d�cor will never be the same. 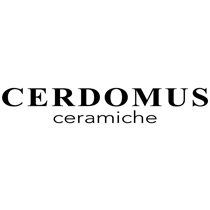 Since 1969, Cerdomus has been committed to quality design and manufacture in the ceramics industry, with constant innovation pouring out of their offices in Bologna, Italy. 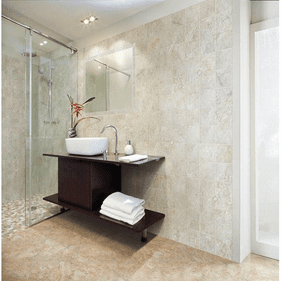 Four decades� worth of creativity and hard work has made them one of the most reputable tile companies in southern Europe. With product availability also in the United States, you can now bring the elegance of Cerdomus products directly to your doorstep without searching the world over. Be sure to check out our offerings found in the Cerdomus Over collection. More styles from this aesthetically in-tune manufacturer are on their way.